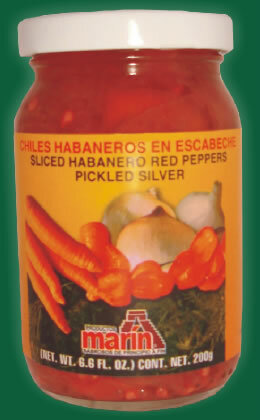 This product contains habanero peppers, carrots, onion, garlic, spices (pepper, cumin, oregano and clove) and natural oils which accentuate the habanero taste making it delicious hot. Whole Red and Green Habanero Peppers. 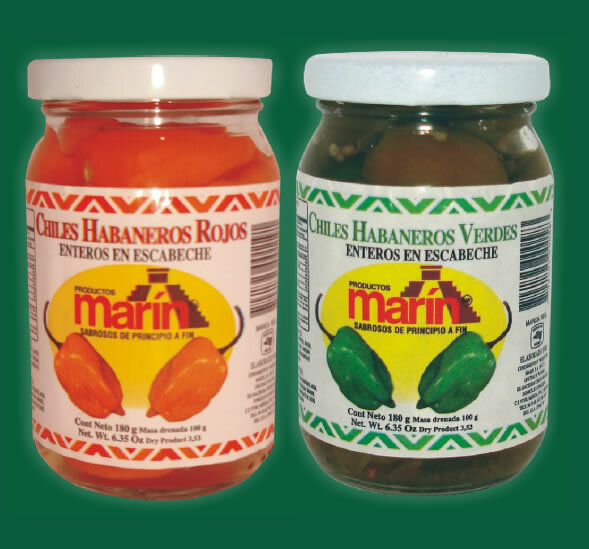 Delicious select pickled whole habanero peppers. This product contains chipotle peppers and spices.